Industrial Hardfacing rebuilds Svaertek Rendering Equipment. 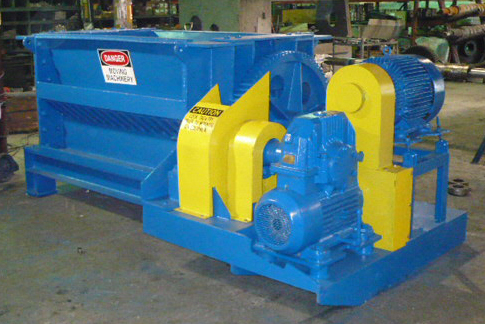 IHI has almost 50 years of experience repairing and rebuilding shafts for Pre-breakers, extructors, extruders, twin screw shafts, dupps shafts, anderson shafts, screw presses, tallow pump shafts and many more. Rendering is a vital part of sustainable agricultural production. Renderers take the parts of animals that North Americans choose not to utilize and make them into valuable products like livestock feed, pet food, biofuel, fertilizer, and other industrial products. The truth about rendering is much different than you may have been told.